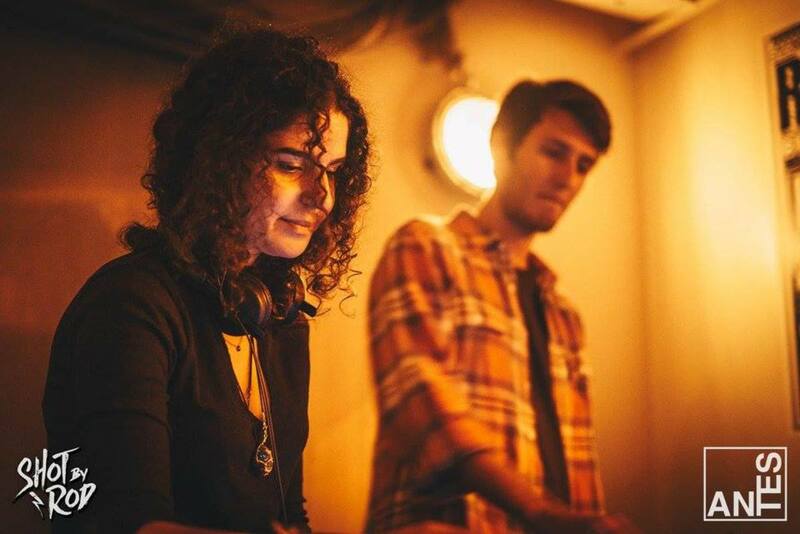 Born and raised in the city of Istanbul, Carla Frayman aka ‘Carlita’ is a DJ and producer on the rise, who is mixing and producing diverse sounds and rhythms from cultures across the world. If you asked her what type of genre she produces and DJ’s within world music, she would have a tough time describing it since she gathers and creates music from all corners of planet earth. 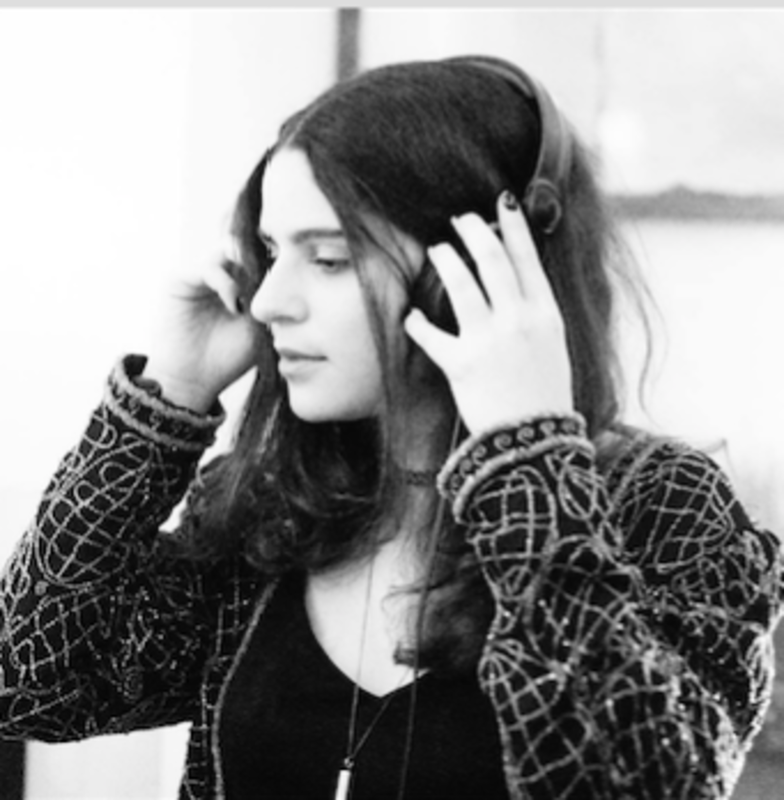 She draws on downtempo and electronic middle eastern music to Afro-beat and obscure Latin music genres like electro-cumbia. Blending these different cultures of music together, she creates a globally sonic journey for the listener. The Turkish DJ and producer has performed extensively across the world, playing her music in extravagant places likes the jungles of Nicaragua to swanky and sophisticated venues such as Soho House Istanbul. 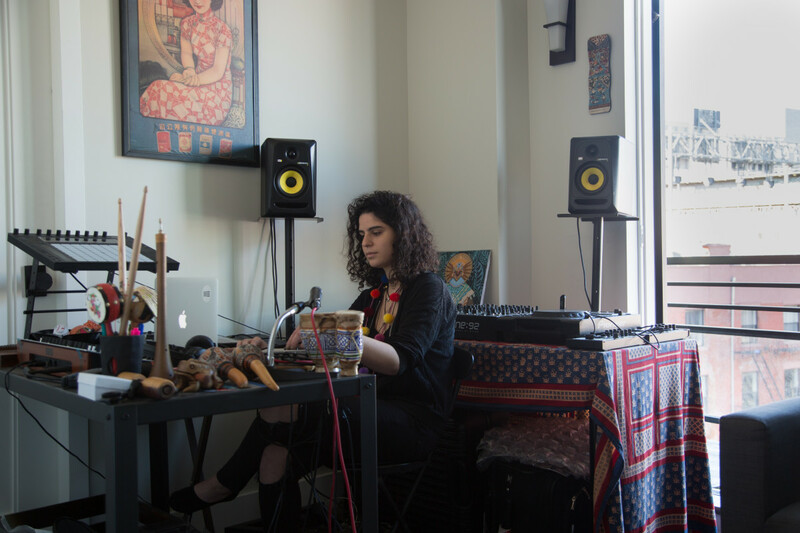 During her travels to Brooklyn, the city has acted as a melting pot of cultures that nurtured her vision of playing and creating sounds from around the world. Her debut release, Narayana - EP represents exactly that, showcasing her talents tied within collaborations with singers from Africa and Palestine to a producer from Columbia and percussionist from Nicaragua. Hey Carlita, thank you so much for your time. Can you start off about how you got into world music? I am from Turkey, which naturally has exposed me to a lot of world music. When I studied at Northeastern University, in Boston, I met so many people from around the world who taught me all about the music of where they are from, and truly inspired me. I also travel a lot, so I met so many beautiful souls along the way that shared their cultures with me. It was all very intriguing to me and I wanted to learn everything about how they made their music, which was truly inspiring. Tell us more about specific artists and music that and influences you. I am really into Nicola Cruz right now, along with Oceanvs Orientalis. I am also collaborating with this amazing artist from Peru, Lemurian, who is my friend. Classical music plays a really big role too, which I enjoy and started playing in conservatory when I was eight years old. I really love Latin music, like electro-cumbia, as well. How did you get into music production and DJing? When I was younger, I would make playlists of music that I would share with my friends. One day, I saw one of my friends DJing with this small controller. 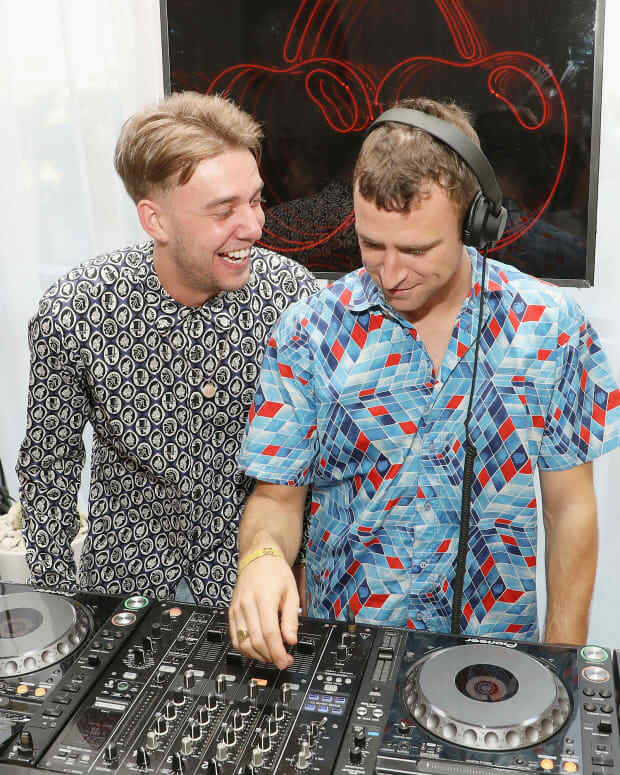 I had to have her teach me how to use it, and then when I went to Boston for college, I bought the same DJ controller, and fell in love with DJing. From there I was very fortunate to get gigs through friends. Eventually I met David Marston, who tailored and taught me a lot about production, so now I am producing my own tracks. I have always been passionate about music and was exposed early by going to conservatory. Then when I was in middle school, I started playing the guitar, a long with trying a bunch of other instruments like the drums for a few months. Producing has been nice because it allows and exposes me to the use of many other instruments and sounds. Right now I am trying to create the music that I hear in my head and translate it into Ableton. I would have never thought I would ever become a DJ or producer! What makes you choose the unique world instruments that you include in your productions? I am super sensitive to sound and listen to a lot of music from different cultures which, exposes me to these instruments. When I hear a string or percussion instrument that sounds unique to me, I am instantly intrigued and have to research what it is, where it comes from, where I can get it, or if I can achieve the sound through a VST or plugin. Once I hear it and I love it, I have to have it. I feel like each of these songs is someone I&apos;ve met in my travels across the world, coming to me, giving me influence, and becoming a part of me. 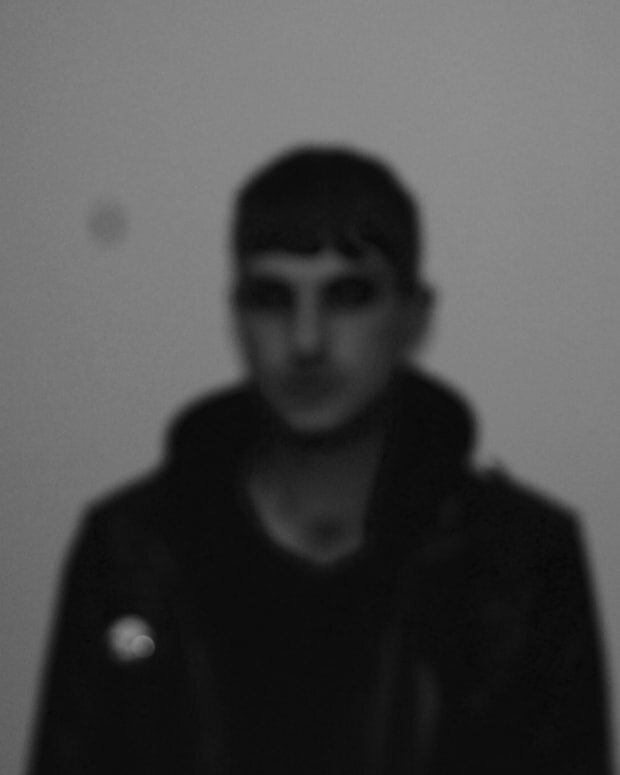 Tell us about your EP release, Narayana, on Lump Records. 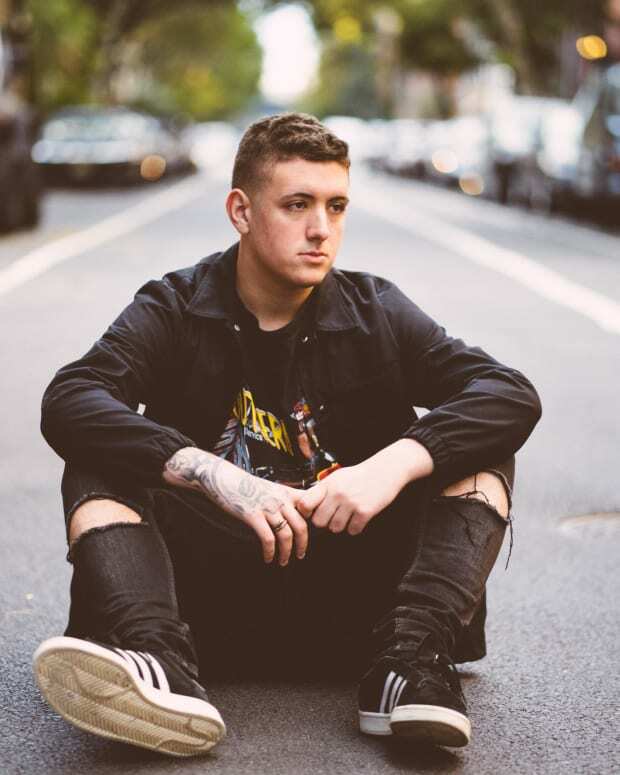 How did you get in touch with these musicians that are featured? The first two songs &apos;Pranava Mantra&apos; and &apos;Narayana&apos; is solely produced by me; in my studio I have a Shure SM57 microphone and I love recording different instruments. I collect these different instruments from my travels around the world. The track &apos;Alale&apos; features this drummer from Nicaragua, Vega, who I met through friends on a trip there. On the track &apos;Aether&apos; I collaborated with this drummer from Columbia by the name of Santi, who I met while I was studying in Boston. What’s interesting, in addition, about this track is I heard this beautiful musician in the subway who is actually from Senegal, and was singing and playing the West African instrument, the kora. I invited him to the studio to record his voice and instrument, and combined it with the vocals of my friend from Palestine, Mariam. Explain to us your technical set up for music production. I produce in Ableton Live, use a Korg Synthesizer, with a series of midi controllers like the Ableton Push. As I said before I have an SM57 microphone which is a huge part of my productions because I like to record these instruments I have, a long with different people I meet through music. Naturally as time goes by, Carlita&apos;s music career continues to gain momentum, peforming more at unique events, and setting up releases with the labels like Lump Records and Leveldva. 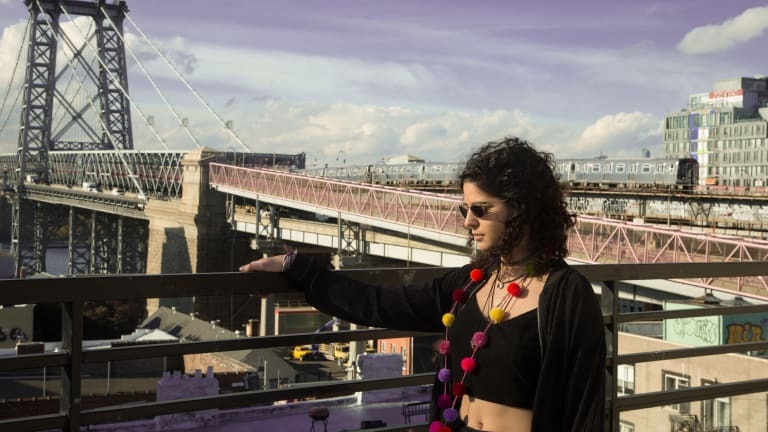 New York City based power-house music collective, Bespoke Musik, has also recognized her talent, and signed her onto their roster of up-and-coming artists that are a must listen for quality releases and events.